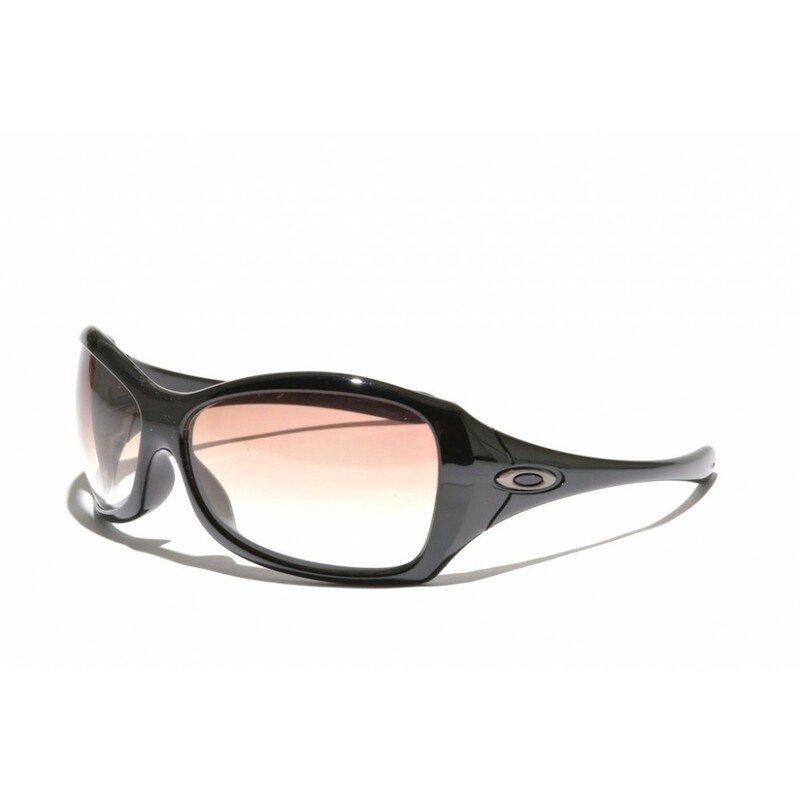 The Oakley Grapevine features a great fit, the closely resembles the fit of the Ravishing. The frames, however, feature a slightly different and more rounded styling in comparison to the Ravishing. 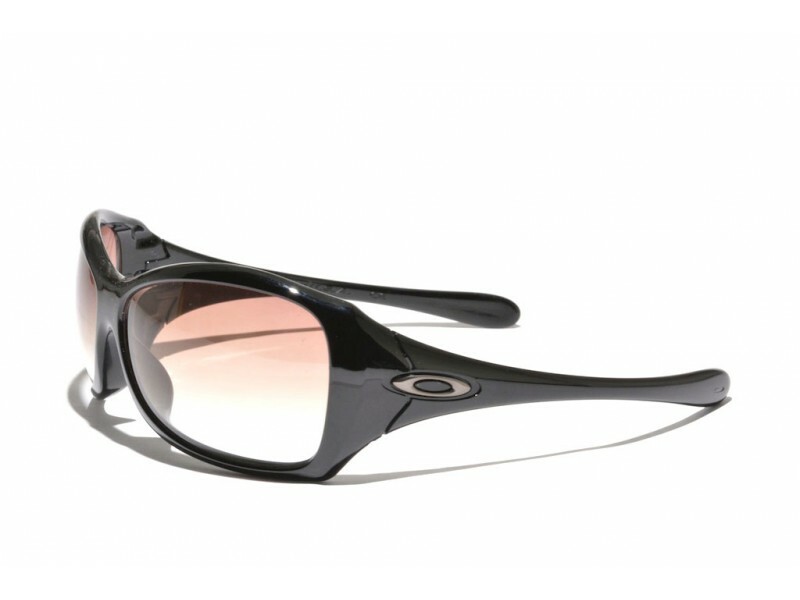 These sunglasses are perfect all-round performers for those looking for a great everyday pair of shades.